Today we learned of something going on with the family of one of our clients. 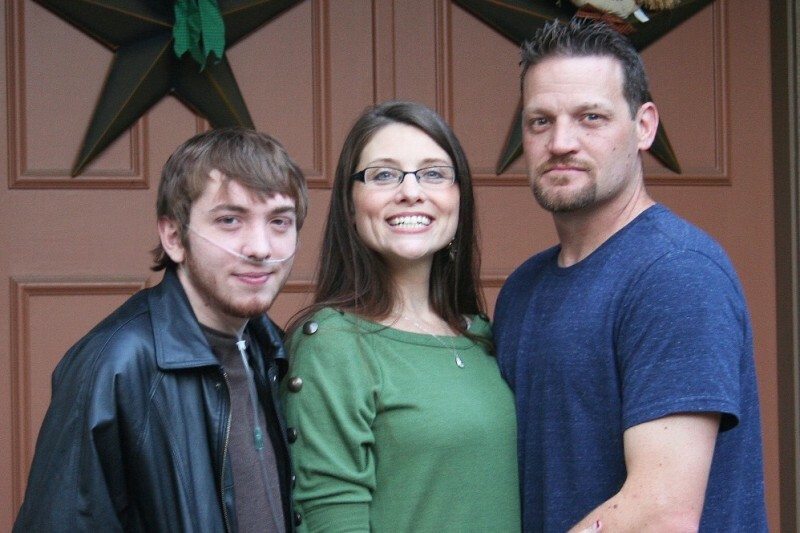 Molly Plant’s son is leaving May 9th to start tests for a double lung transplant to save his life. Their entire family will be severely impacted by this. Molly will be gone most of next month and spend the majority of her time in the hospital with her son. Her husband is going to move out there to spend time with their son and will have to lose his job to do so. A few other family members will each spend a month out there to help out and Molly will at some point take 3 months off work to be with her son. He is the 3rd oldest person to make it this far in life and is going to go through this process now before he gets too sick to recover.